Output: Suitable for 0 kV - 8 kV. 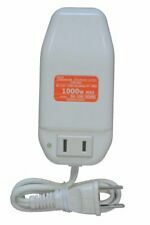 Input: 110V-120V. This circuit works to produce a stable high frequency arc, high temperature, can easily ignite the fuel. Turns ratio: 1CT : 2CT. USA buyers:Shipping times for most of the items we send into the USA have been averaging 2 weeks. DCR max (3:1): 4 Ohms. 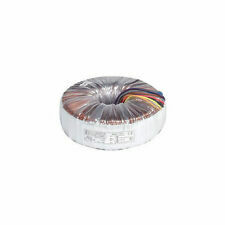 Inductance (3-1): 3.5mH. Direct capacitance: 40pF. (3) high current 1050mA continuous current output, can drive 1W LED12 string 3 and 3W LED12 string (different input conditions). VIN = 5V maximum can light up 3 1W LED, but the efficiency is poor, the board heat big. Output Power:30W / 30VA. 30W 15V 15V(1.0A 4 lines). 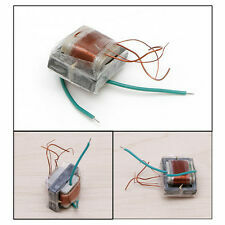 30W 9V 9V( 1A 4 lines) 15V 15V (0.7A 4 lines). 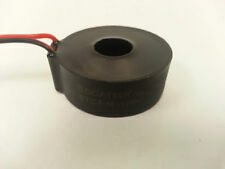 30W 6V 6V( 1.25A 4 lines) 15V 15V (0.5A 4 lines). 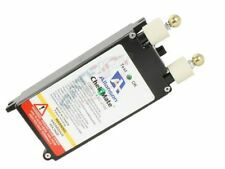 30W 12V 12V(1.25A 4 lines). 30W 18V 18V(0.83A 4 lines). 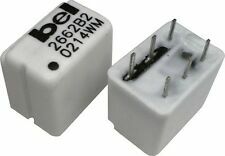 Output Plug:3.5mm. Core Material: Ferrit. 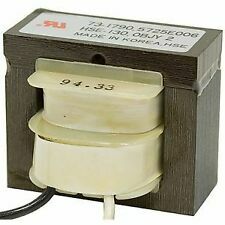 Input Current:0A-100A. Anti-flaming rate:UL94-V0. Material: Z11 silicon steel sheet. the primary impedance: 10K (with super linear tap). Output impedance: 8 ohms, 4 ohms. 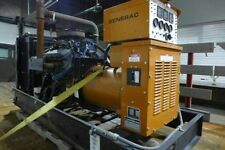 Power: 15W. 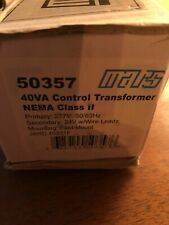 JVC DH3-30C-212 Transformer 20 KVA 3 PH 600 Pri 400 Sec ! WOW ! 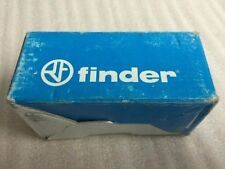 Check-Out Later If you do not choose to Check-Out now, you will be notified by eBay via e-mail that you are the winning bidder. We will automatically send you an e-mail within three hours of an auction closing. 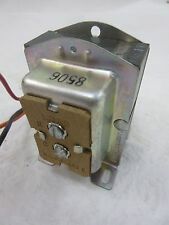 Hammond HX94 Transformer 600V/120V 100Vac 50/60Hz ! WOW !